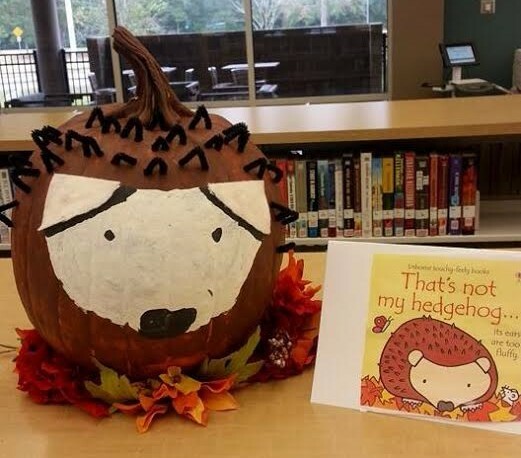 Even Hedgies Dress up for Halloween! 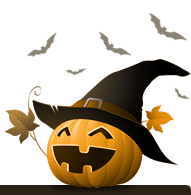 "Story & Pumpkin Carving" contest! 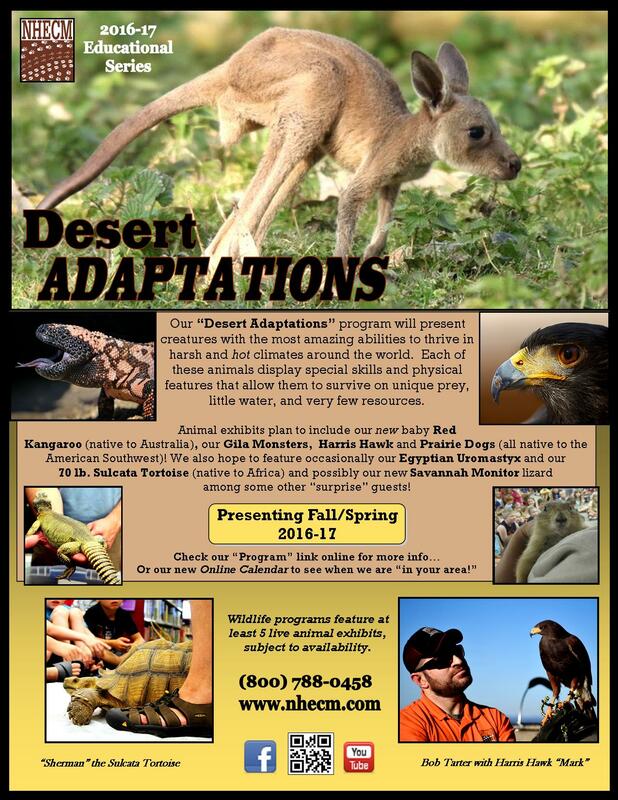 Featured new this Fall 2016, our "Desert Adaptations" program has been a huge hit with everyone. 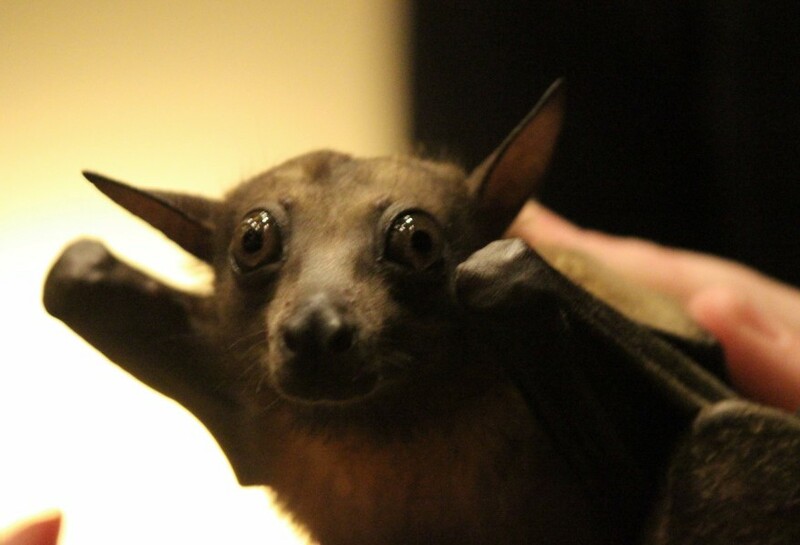 This program will only be offered this school year, and features animals from hot & desert climates around the world! 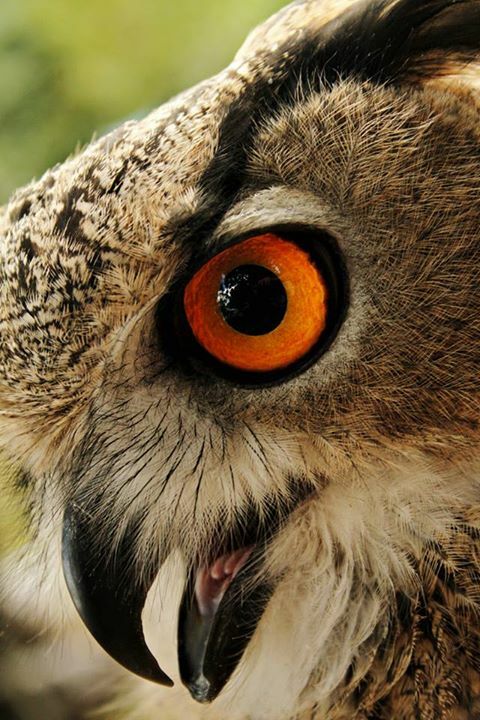 Click link (above) for a flier detailing the animal exhibits and email us (below) if you'd like more information on booking. 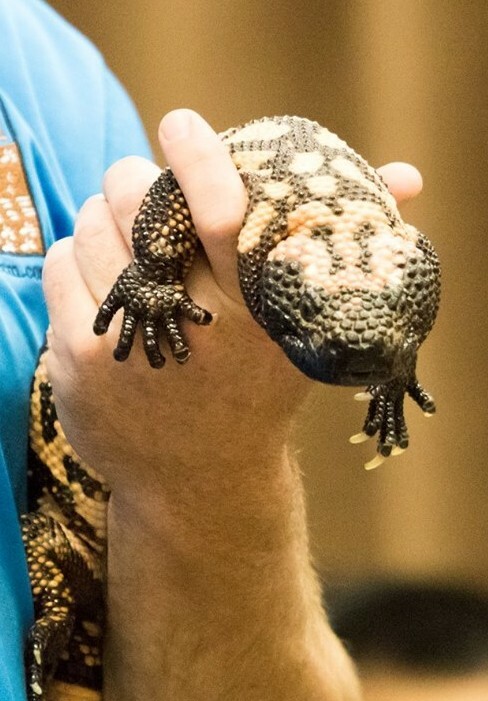 Lots of chances to see NEW critters AND old favorites at special Public programs this Fall! WHO's Ready to think about Summer? Already booking many for Summer 2017, if you are interested in having one of our popular and varied Summer wildlife programs visit OR you want to know when we will be at your local library/summer camp - check out our NEWLY updated online calendar! Email us for more information or to book! We typically can "lock in" past years' low rates if you book by the end of December 2016! Copyright © 2016 NHECM: Natural History Educational Co. of the Midsouth, All rights reserved.